Our firm specializes in torts and personal injury cases. 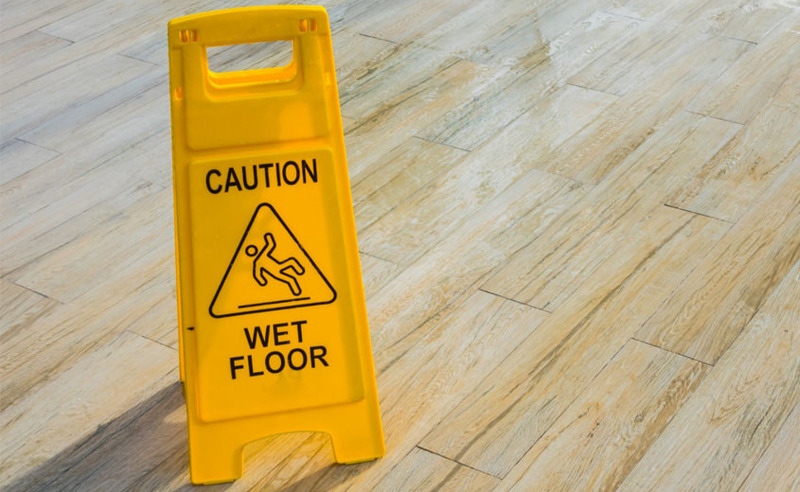 We have represented a great number of clients who suffered personal injuries or property damage from road traffic and work accidents, as well as professional negligence. We have represented numerous plaintiffs in negotiations and settlement with insurance firms, compensating them for losses pertaining to injury. We can provide for an approximate amount of damages the plaintiff may be entitled to and be in a position to settle such claim with an insurance company before even filing for personal injury litigation.